Opinion: Will Anyone Be Accountable for Stephon Clark’s Death? 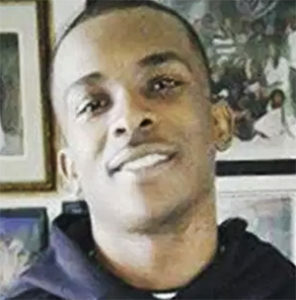 However, the city has never experienced anything as emotionally powerful as the almost daily marches and rallies to condemn the Sacramento Police shooting death of 22-year-old Stephon Clark in the backyard of his grandmother’s home on March 18. 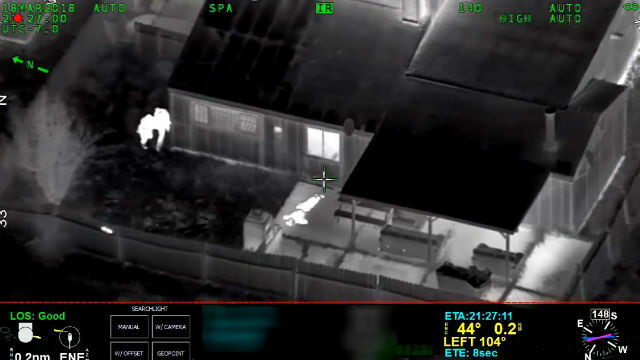 Responding to reports of vandalism, two officers — steered to the backyard by a helicopter with infrared cameras — confronted Clark and when one of them saw something in Clark’s hand and shouted “gun,” the two unleashed a barrage of bullets from their semi-auto pistols, 20 in all. Stephon Clark. Image from his Facebook page.